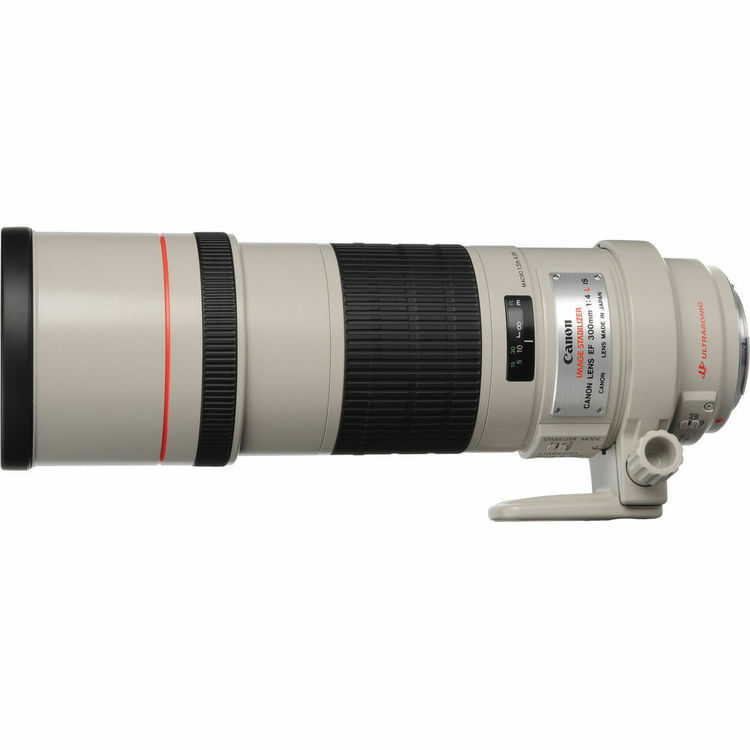 The Canon electro-focus (EF) having a adaptable telephoto focal length with a moderate form factor is a long reaching prim lense. 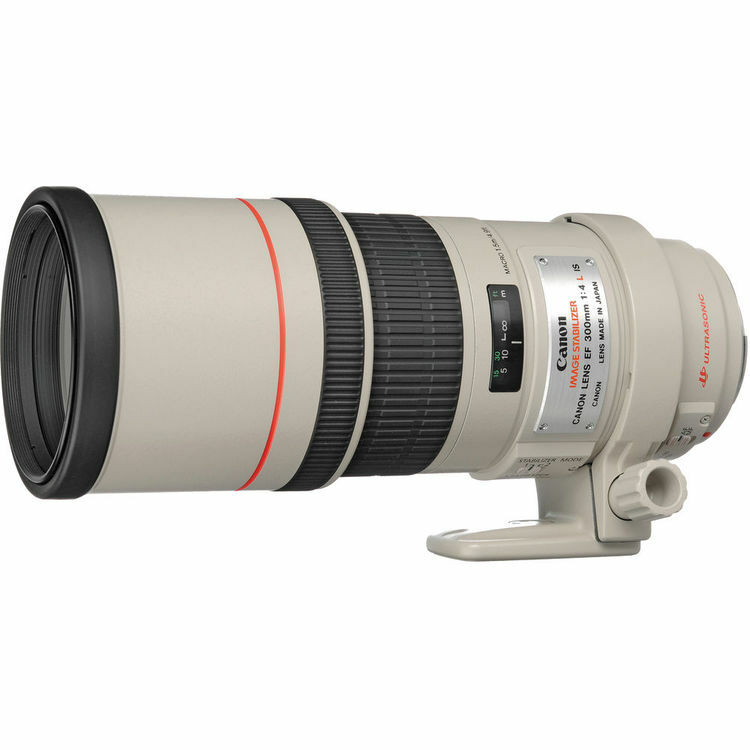 It's a member of canons elite L-Series of optics. The colour fringing and chromatic aberrations is reduced with the help of ultra low dispersion elements in order to achieve a high degree of clarity. When working in a very difficult low lightening conditions the spectra coating of this lense helps to maintain contrast and colour fidelity. With the help of image stabiliser the appearance of camera shake is minimised by two stops of sharper handheld shooting. 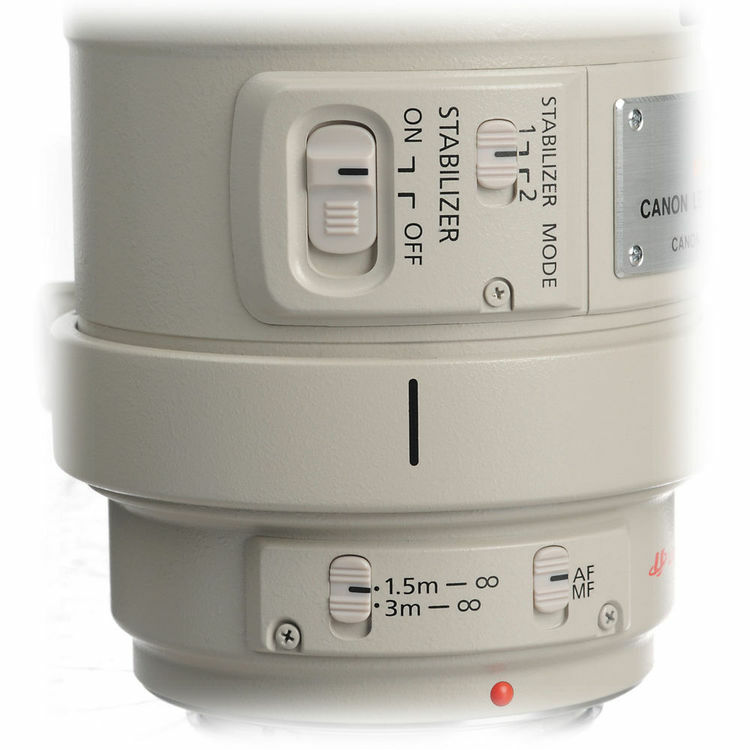 To deliver quick and quiet autofocus the ring type USM is employed performing along with full-time manual focus control. Also additionally, a removable rotating collar is included with his lense for a suitable use of this lense atop a tripod a monopod or a tripod. 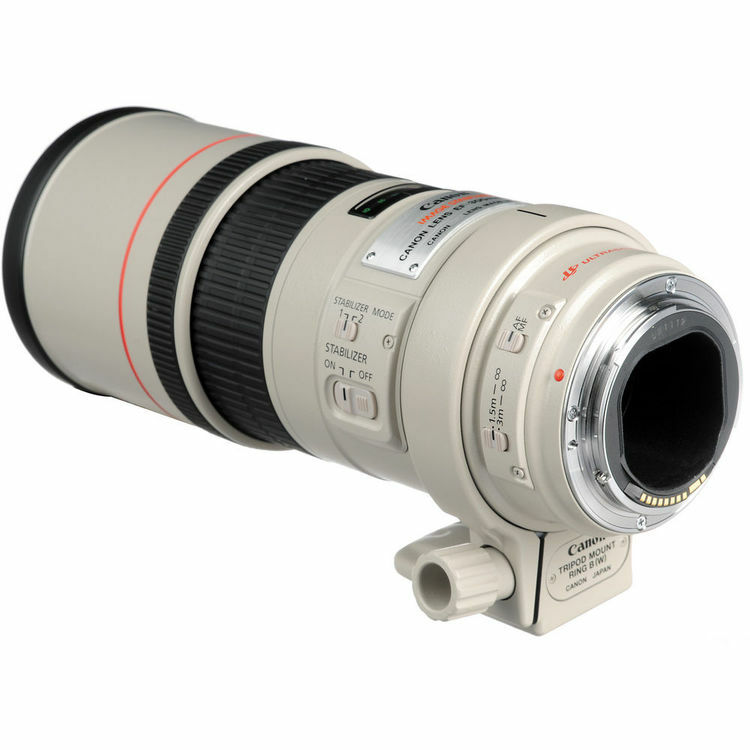 This lense is compatible with all of the APS-C models where it will provide a 480mm focal length as well as full frame Canon electro-focus (EF) mount DSLRs. The Rounded eight-blade diaphragm helps in pleasing out of focus quality which benefits the use of selective focus techniques and shallow depth of field. Flare and ghosting effects produced by stray light are also prevented by built in lens hood. This lense hood also prevents the frontal lense elements from accidental scratching and impacts. This lense is sealed against moisture and dust which allows it to be used in unpleasant environmental conditions. 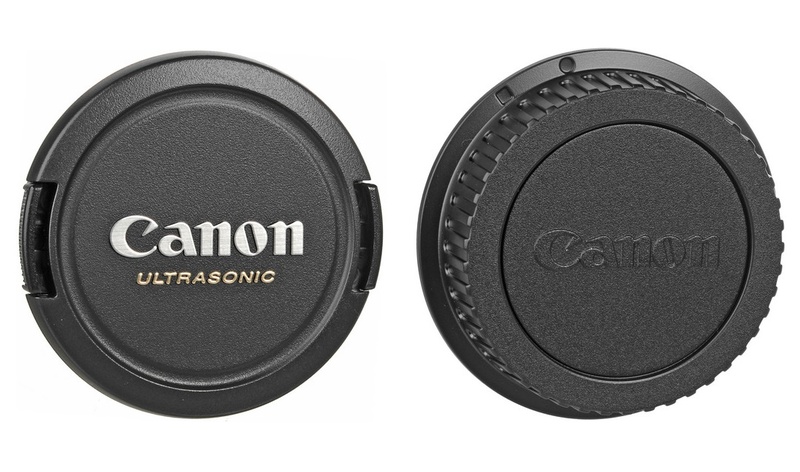 Like all of the Canon's fixed focal length L-series lenses above 135mm, this lense is also compatible with the optional electro-focus (EF) 1.4X and 2x teleconverters. Filling the frame with a subject the size of a post card this lense focuses to an incredibly close 4.9 ft/1.5m and weights less than half the weight of the 300mm f/2.8L IS lense. 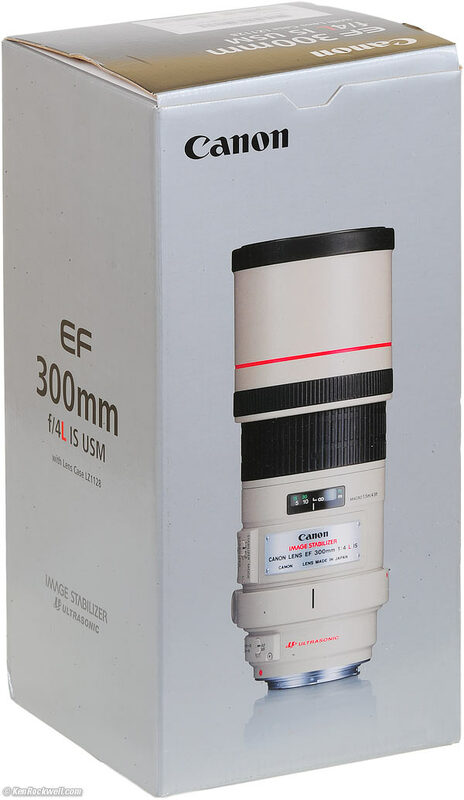 For more information about, Canon 300mm F4L EF USM Image Stabiliser Lens website.